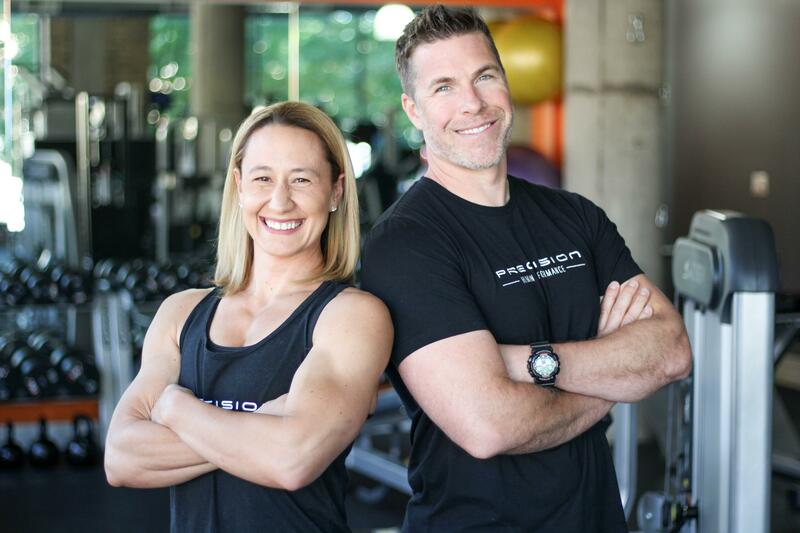 Precision Human Performance is a private and exclusive training facility that sets the industry standard for excellence. 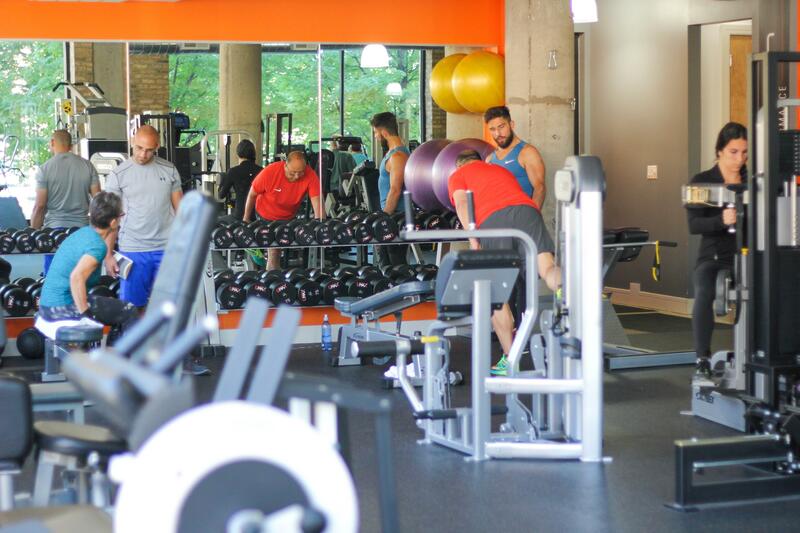 Dedicated to education, exploration, and application of the physical sciences, we are the premier destination for those seeking an unparalleled exercise experience. PHP was founded with the singular goal of bringing together elite professionals from a multitude of disciplines. Whether you are an exercise professional in search of a new facility or a potential client looking for training and exercise solutions, Precision Human Performance is the answer. Exercise for life and and exercise for longevity. Our goal is simple. To help people improve their health through strength, endurance, and mobility. Our comprehensive approach will put you on the fast path to achieving all of these goals and live a higher quality of life. Whether in our facility or online with ptEnhance, PHP puts you in control of your own fitness with custom workouts designed and supervised by our experts. Check out Our Services to customize your experience now! Individualized programs will be designed based on your unique needs and goals; You will gain strength, mobility, and endurance while being more efficient with your time, money, and energy. 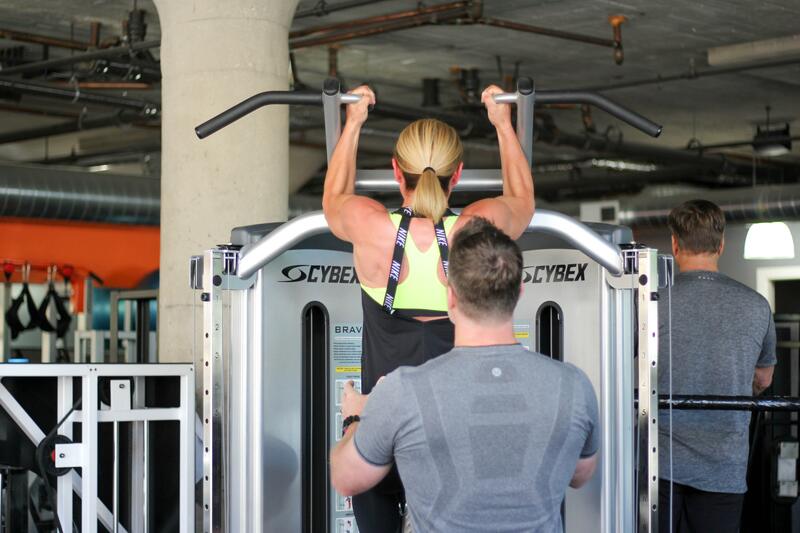 Each individualized workout provides the exact exercises you need to accomplish your exact goals. We provide the blueprint, you provide the effort, and together we track and monitor your progress. Improve performance in your sports and recreation. Tackle your work day and activities of daily living with greater efficiency. Optimize your body and move like you were meant to. Increase energy, reduce stress, prevent or rehabilitate injuries, achieve vibrant health, and gain vitality. Shed body fat, gain muscle, enhance your physique, improve posture, and live in the body that you deserve.